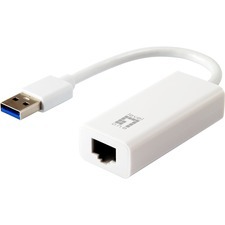 Add a RS-232 serial port to your standard or small form factor computer through a PCI Express expansion slot. 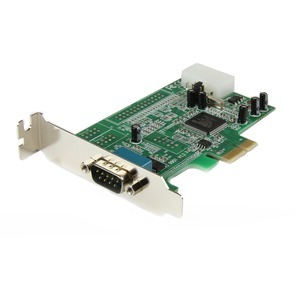 The PEX1S553LP PCI Express Serial Card turns a PCI Express slot into an RS232 (DB9) serial connection. The card is constructed using a native single chip design that lets you harness the full capability offered by PCI Express (PCIe), while reducing the load applied to the CPU by as much as 48% over conventional bridge chip serial cards.